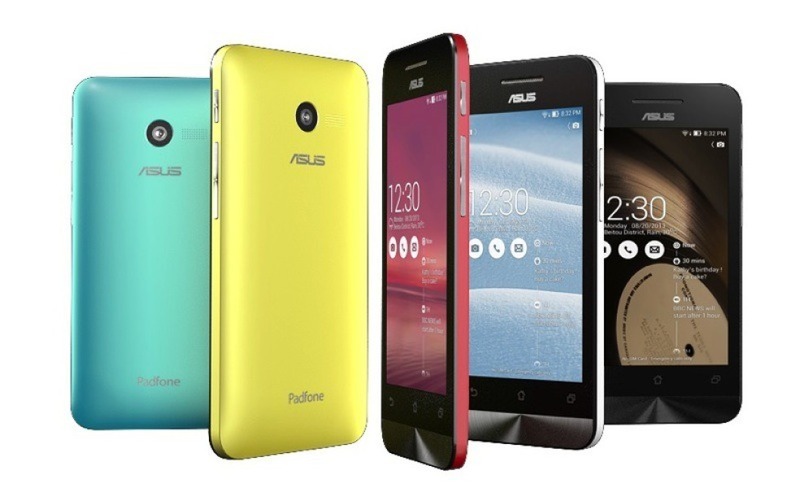 After revealing the first Dual OS convertible, ASUS unleashed a whole new range of smartphones under the ZenFone range. Coming in three different screen sizes, the ZenFone line of devices are all about value for money and addressing choices in form factor as well as price. The three devices launched today are ZenFone 4, ZenFone 5 and ZenFone 6 with the number denoting their respective screen sizes. All the phones are powered by the Intel Atom processors with different configurations for each model, lets see what each one packs inside. 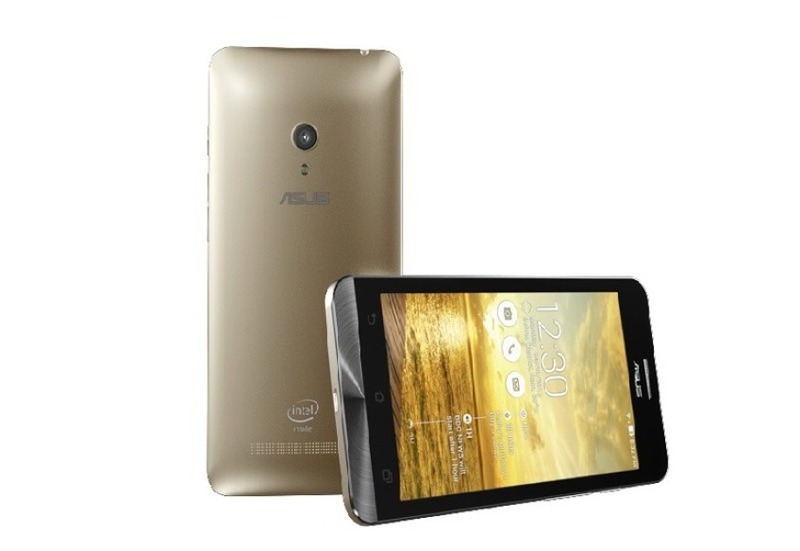 The ZenFone 4, pictured above in the header image is the cheapest and smallest of the lot that comes with a 4 inch display with WVGA resolution and is powered by the Intel Z2520 processor. It also features a 5 megapixel rear facing camera and weighs just 115g. Coming in five colours like Charcoal Black, Pearl White, Cherry Red, Sky Blue, Solar Yellow, the ZenFone 4 is priced at a competitive $99 to rival the low cost Android phones flooding the market. The ZenFone 5 sports a 5-inch 720p display and is just 5.5mm thin at its thinnest point, which is pretty cool. It’s display also has a digitizer that allows one to use any pen or stylus and also allows gloves-on usage. The processor inside the ZenFone 5 is the Intel Z2580 running at 2 GHz and the device also packs a 8 Megapixel camera, which ASUS calls the “PixelMaster” which comes with Image stabilization. The BSI sensor and the f2.0 aperture also help in capturing good low light photos, according to ASUS. That aside, the device also comes with a 2 MP front facing camera. The ZenFone 5 is available in four colours – Charcoal Black, Pearl White, Cherry Red, and Champagne Gold. Coming to ZenFone 6, this phablet is possibly a slight variation of the FonePad Note FHD6 with regards to the chassis, but the specifications are different. 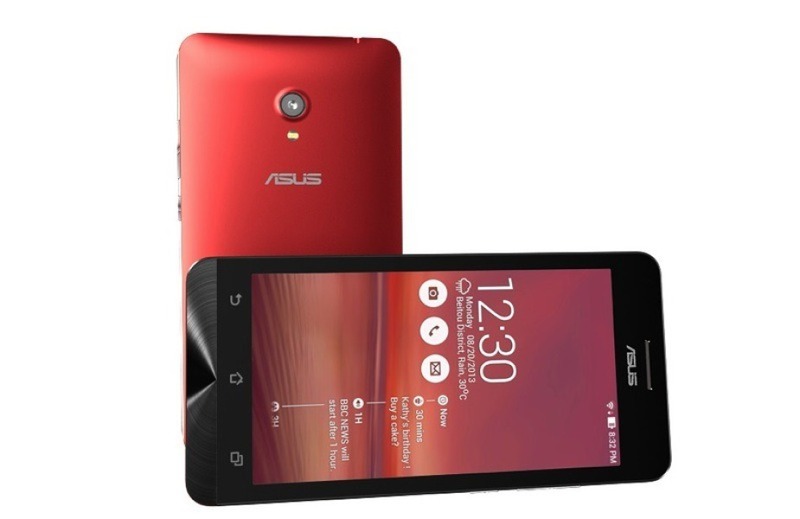 It comes with a 720p HD screen, with the same PenTouch and GloveTouch technologies that one can see on the ZenFone 5. It is also powered by the same Intel Z2580 chip running at 2 GHz. It not only has a bigger screen, but a bigger camera too, packing a 13 megapixel sensor based on the PixelMaster technology for better low light shots and also has a similar 2 Megapixel front facing camera. Coming in the same 4 colours as the ZenFone 5, one of the interesting additions to the ZenFone 6 is the ASUS SonicMaster audio technology that enhances the music experience. All these phones also come with the new ZenUI, which is ASUS’ new Android skin. It brings some nice minimalistic design and modified default apps for email, gallery etc. Also bundled inside is the Omlet Chat app which is yet another Whatsapp me-too trying to take on the instant messaging space. All these phones are subjected to local availability and pricing, and we hope to hear from ASUS India regarding these low cost phones soon. With that said, the ZenFone range of devices seem like good entries to the low-mid range of Android device, but only time can tell how successful they are.